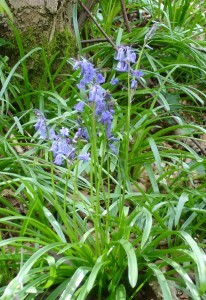 The bluebells at Marbury should be at their peak for our walk on Saturday, 23rd April. 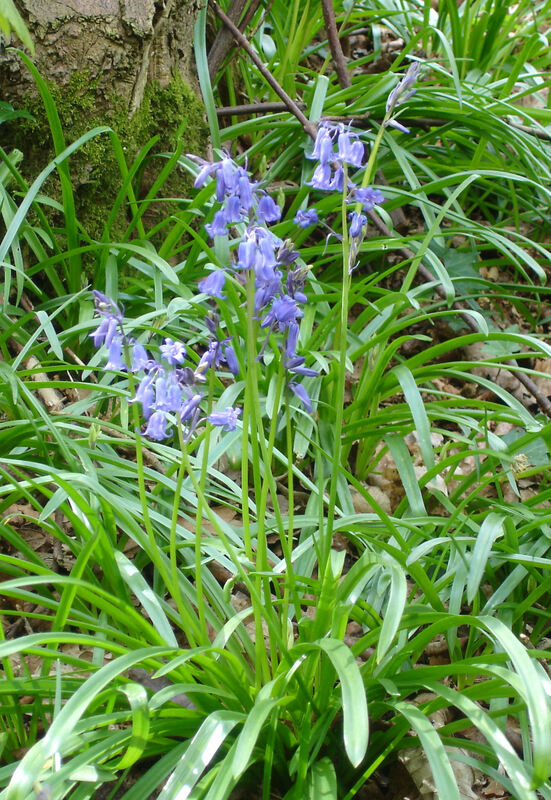 We will also be looking out for other, less familiar spring flowers and sharing the facts and folklore surrounding them. We will leave the Rangers’ Cabin at 10am and take a gentle stroll for about 2 hours. For further information phone Mary on 01606 77688.